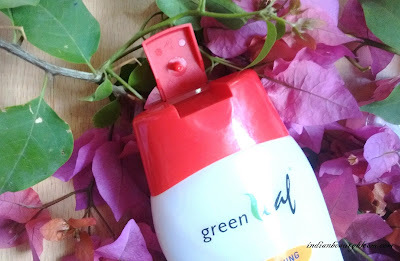 Back with one more product review from brand Brihans Naturals . 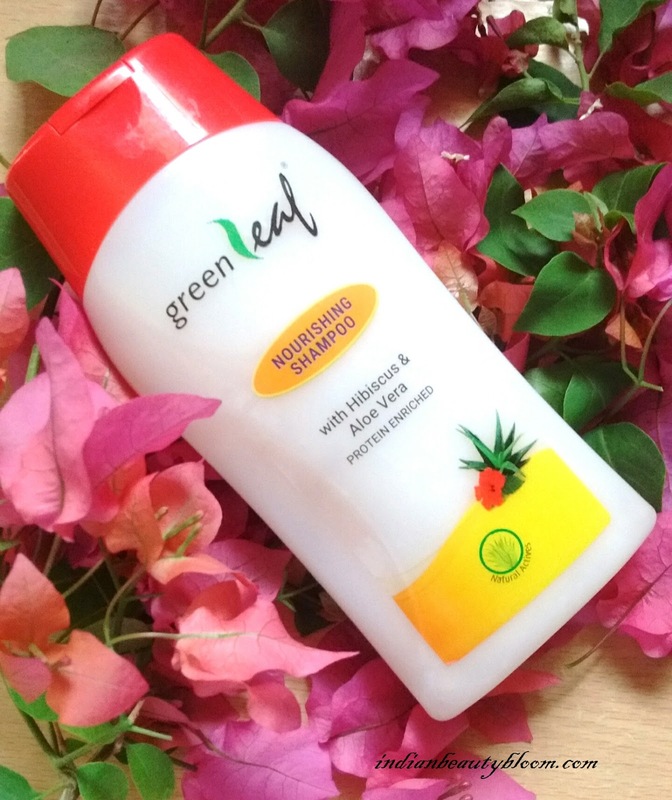 It’s Green Leaf Nourishing Shampoo with Hibiscus & Aloe Vera . This Green Leaf Nourishing Shampoo is a Mild Shampoo with goodness of Aloe Vera & Hibiscus and is enriched with protein . 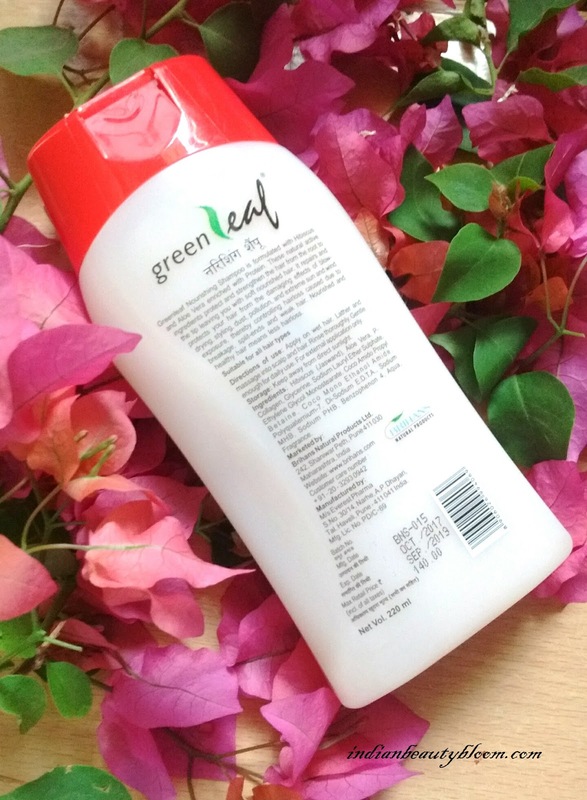 It thoroughly cleanses the scalp & hair and protects the hair from damage caused by dust , pollution . Product Packaging is simple , comes in a good quality plastic bottle . 1. 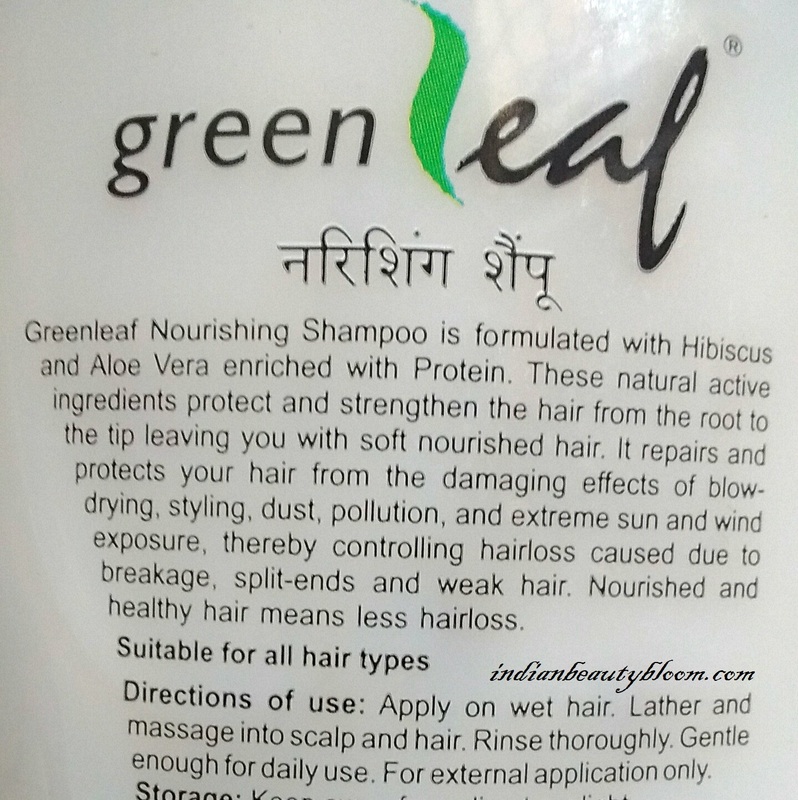 A mild shampoo suitable for all hair types . 2. Has goodness of Aloe Vera & Hibiscus . 3. Also contain Collagen & Glycerin . 4. It Lathers well & cleanses well . It’s of thick consistency and has a nice mild fragrance . Only little quantity is required to cleanse hair & scalp ,so a single bottle will last long and price is too affordable . 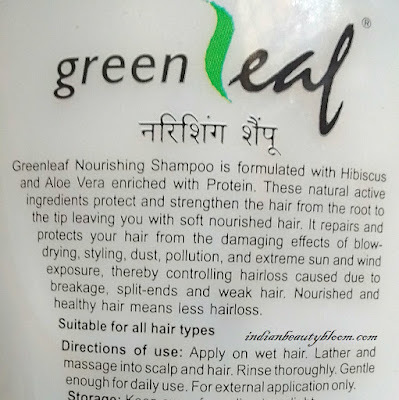 Contains Aloe Vera , Hibiscus , Glycerin all of which are good for hair , makes hair soft . Regarding controlling hair fall , I can update after using it for some more time .